The Ultimate self-tanning formula allows you to achieve a deep dark, long lasting tan after just one easy application. 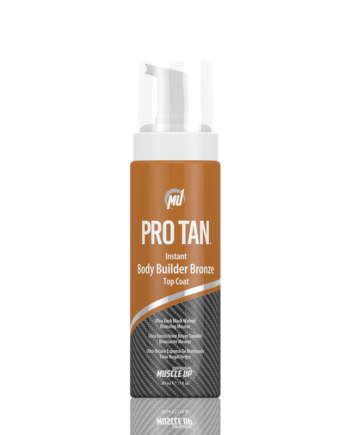 Best of all, your tan won’t run or streak and fades just like a natural tan after 5-7 days.  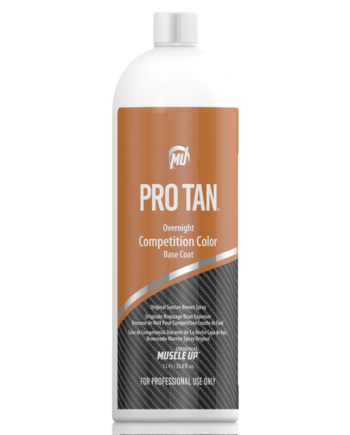 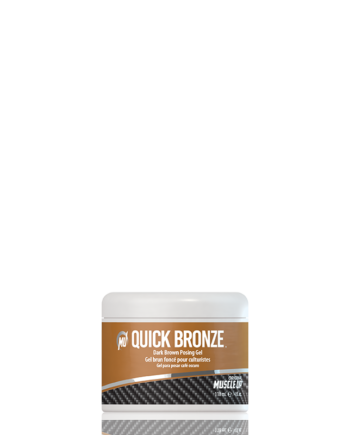 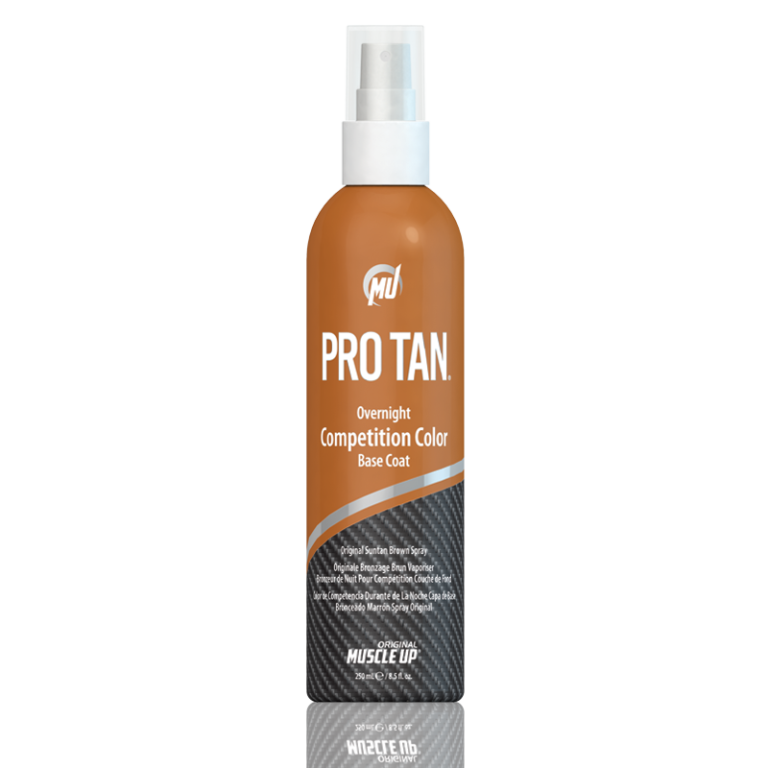 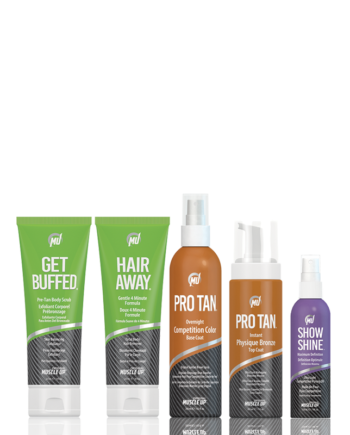 The Ultimate Competition tanning formula allows you to achieve a deep dark, long lasting tan after just one easy application. Best of all, your tan won’t run or streak and fades just like a natural tan after 5-7 days. 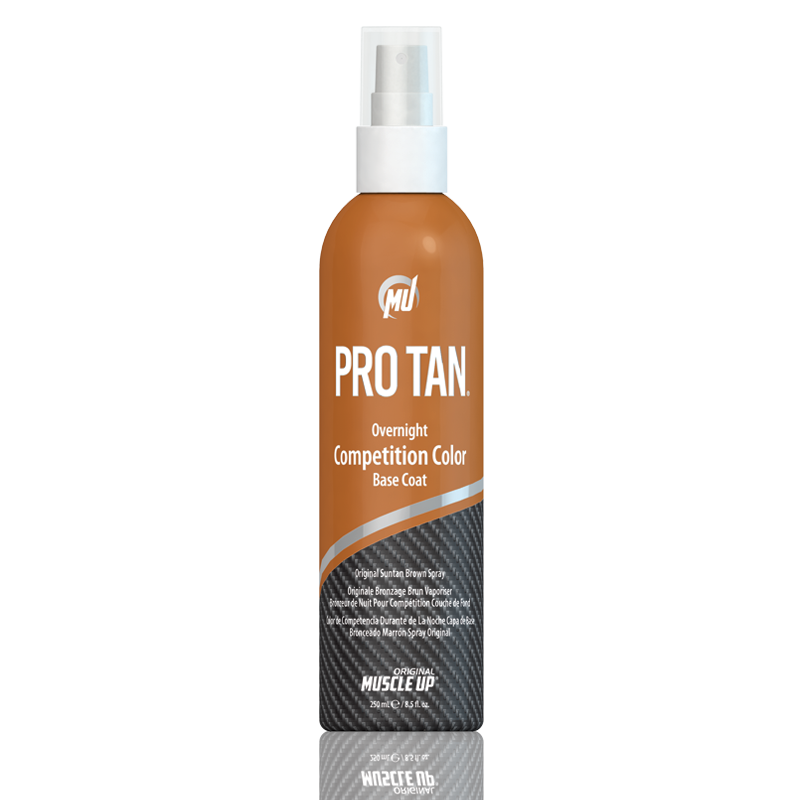 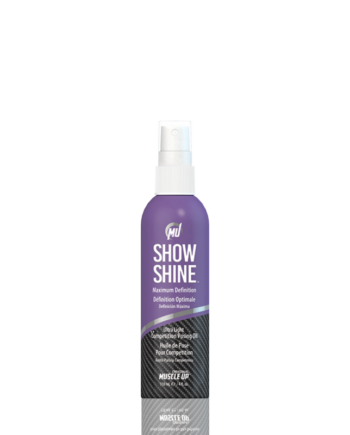 This unique formula will not interfere with natural or sun bed tanning and does not contain a sun screen.  This product has been trusted by fitness athletes all over the world for 28 years.